A recent survey across Property Personnel’s social channels revealed that 46% of those who took part chose salary and benefits as the most important factor when applying for a new job, followed closely by hours and work-life balance with a huge 38% of the vote. We all know that salary is important to job hunters, and it has long been the main criteria of accepting a job offer- or perhaps even applying for a job in the first place. But is the requirement for a healthy work-life balance catching up as a key requirement when applying for a new role? 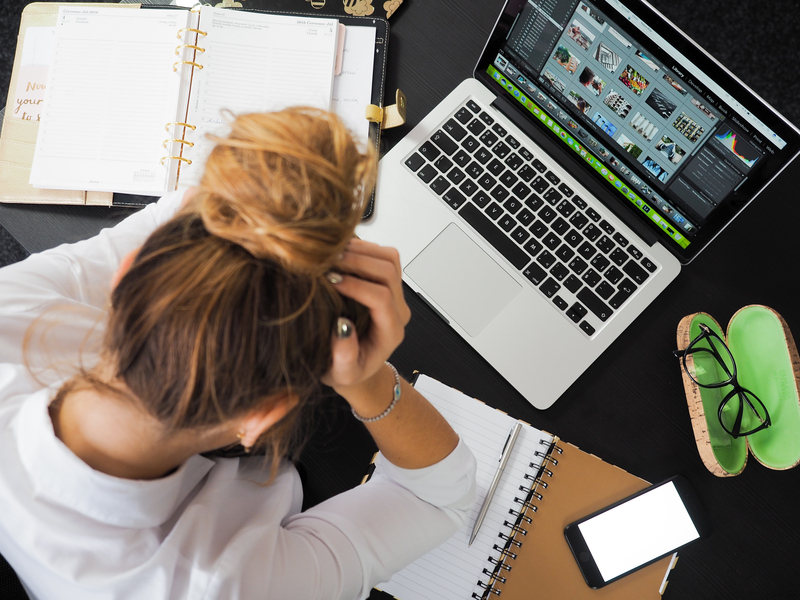 Our survey results were reinforced this month by employee experience company Qualtrics, whose survey concluded that almost half of UK workers spend the majority of their time feeling overwhelmed by their workloads. Employee experience specialist, Sarah Marrs, says, ‘Work-life balance is a hugely important part of modern business and a key driver in keeping staff motivated and satisfied’. These days, it can be difficult to separate your work and home life. With the expanse of social media and your email inbox at your fingertips, a healthy work-life balance can prove tricky as we become increasingly more connected. Checking emails and taking business calls during out of office hours is now more tempting, and easier, than ever. Work is obviously important, but it is equally important to maintain a healthy life outside of the office, even though that sometimes feels like it’s consumed by long commutes, large workloads and inflexible schedules. In the long term, an off-kilter work-life balance can result in high stress levels and even a chance of developing mental health issues such as depression and anxiety. Not only is a good work-life balance great for your mind, but it also proves beneficial in the workplace as it’s said to boost both productivity and performance. So, should you promote a good work-life balance to attract key candidates? This could prove valuable information, considering millennials are notoriously challenging to both attract and retain as employees. According to The Oxford Economic, ‘Replacing an employee costs on average around £30,000 and it takes up to 28 weeks to get them up to speed’, so there’s certainly something to be said for striving for an attractive work-life balance to keep retention rates high, as well as save some valuable time and money! Here at Property Personnel, our main objective is to help our candidates find the perfect job. We’re market leaders, and we pride ourselves in providing candidates with a quality selection of vacancies from the best agencies in the country. Want to know more? Get in touch with us today!